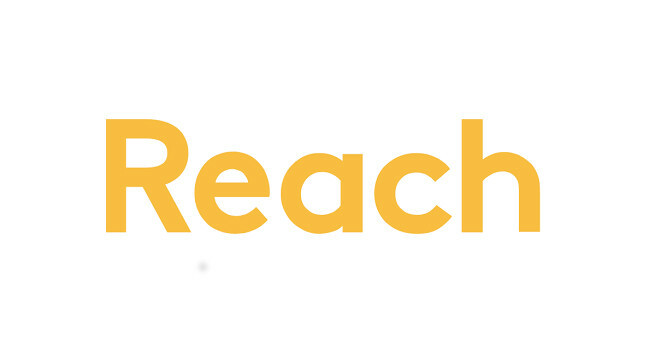 Reach Plc has appointed Scott Wells as group fashion assistant across Daily Express, S Magazine, Saturday Magazine and New! Magazine. Scott joined on 8 April from his freelance fashion assistant at TI Media, and will be focusing on beauty as well as fashion in this role at Reach. A replacement freelance fashion assistant at TI Media is yet to be confirmed.